When you love nature, working in a sterile office can be pretty depressing. OrchidBox lets you grow plants on your desk, even if you’re locked away from natural sunlight. What is a terrarium? It’s like a fish tank for plants — a glass container that provides the ideal habitat for growing. What are the best flowers for growing indoors? Try African violets, jasmine, kalanchoe and impatiens. Can you grow plants without sunlight? Absolutely. 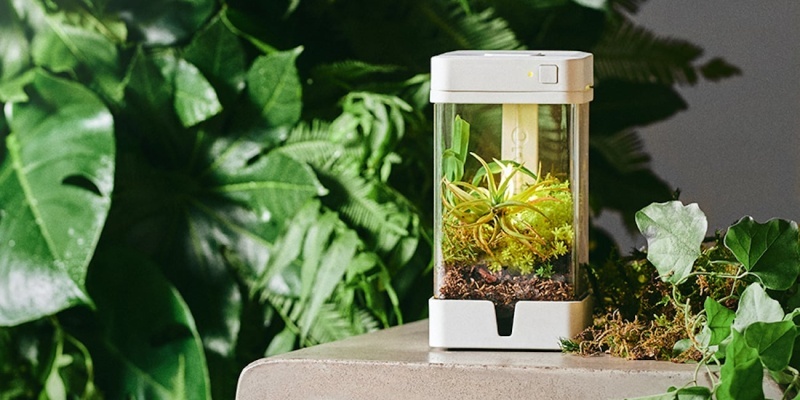 OrchidBox is a smart terrarium that delivers just the right amount of light and tells you when to water your plants. Not everyone enjoys gardening. It does require knowledge, persistence, considerable patience, and lots of physical effort. However, you don’t need to be green fingered to enjoy raising plants. While some people like to admire scented blooms, others grow herbs and vegetables for later eating. No matter what kind of plant parent you are, OrchidBox offers the perfect home for your greenery. This smart desktop terrarium delivers just the right amount of light, and tells you when to water. It has to be the easiest way to grow indoors. 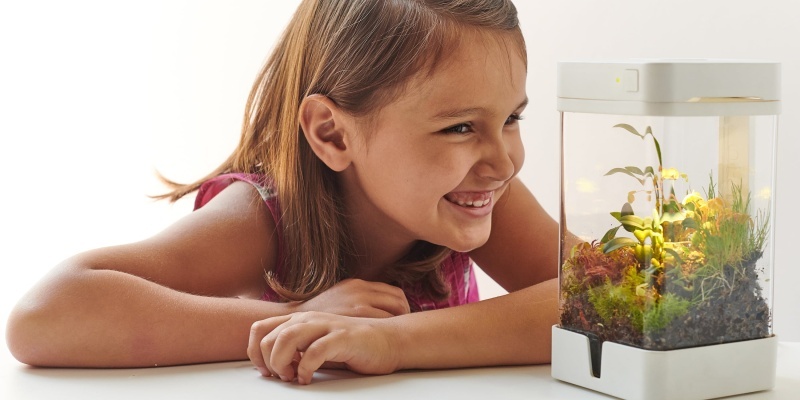 What is a smart terrarium? Usually speaking, a terrarium is a simple glass box. 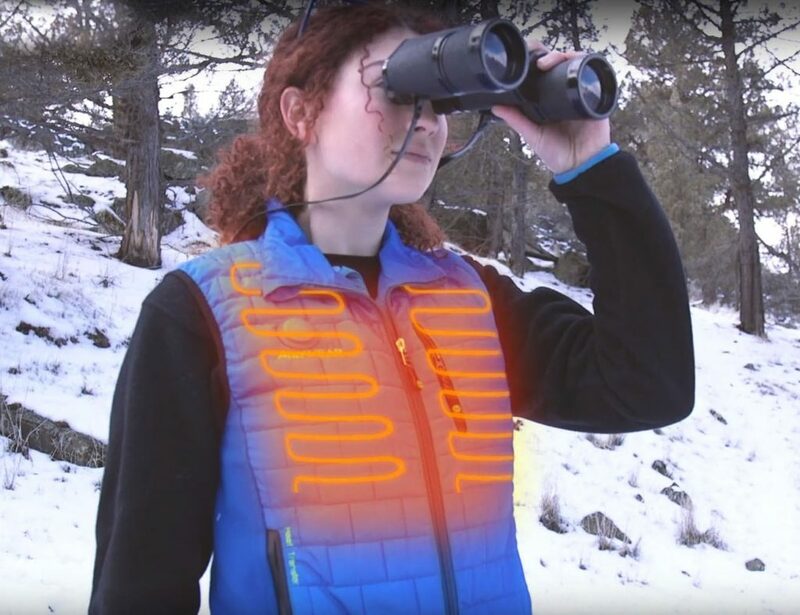 It’s about as advanced as a fish tank. In contrast, OrchidBox is a fully autonomous plant guardian. 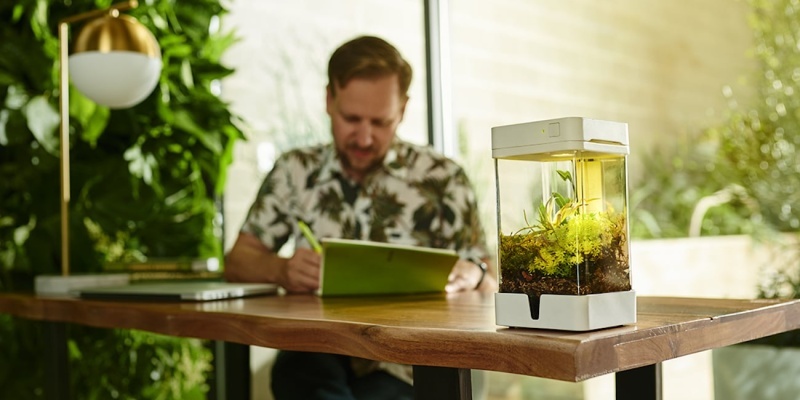 OrchidBox lets you grow plants on your desk, even if you’re locked away from natural sunlight. From the moment you sow a seed, this device takes care of your flora. OrchidBox syncs with the sun, with dual-spectrum LED lights providing energy for growth. 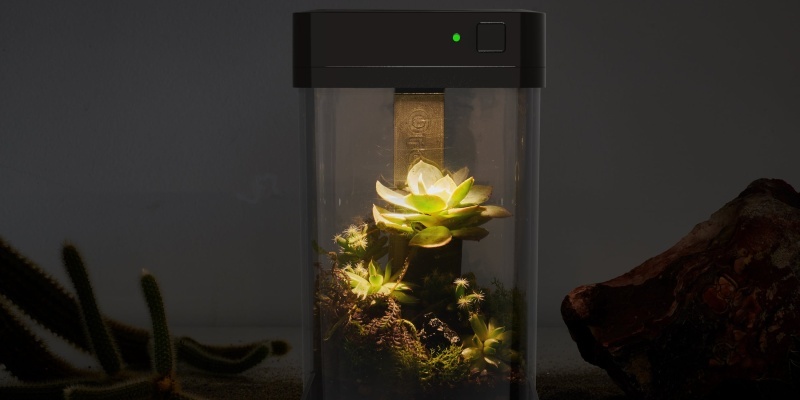 This smart terrarium can also tell you when to water. Should you ignore these reminders, the terrarium will turn down the lights to save your plant. In addition, OrchidBox can produce cool cloud effects. 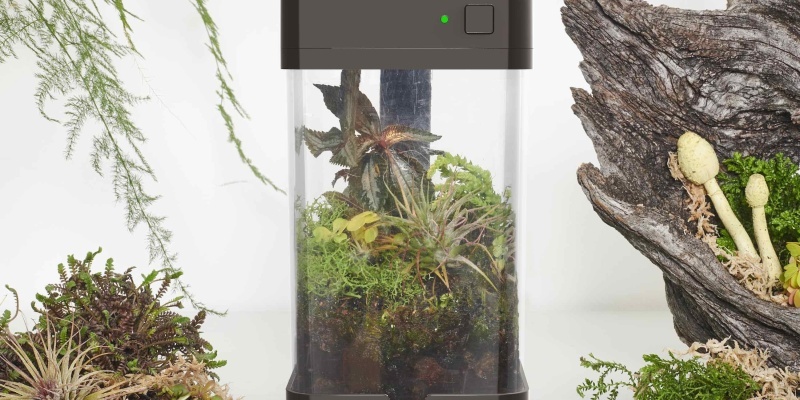 This makes your desktop garden look like a tiny rainforest. Although OrchidBox measures only four inches square at the base, the container can be used to grow many different plants. For instance, you could nurture seeds or some tasty sprouts. You can also grow carnivorous plants, delicious herbs, and small flowers. The box can even hold a bonsai tree. Furthermore, this smart terrarium should offer years of service. 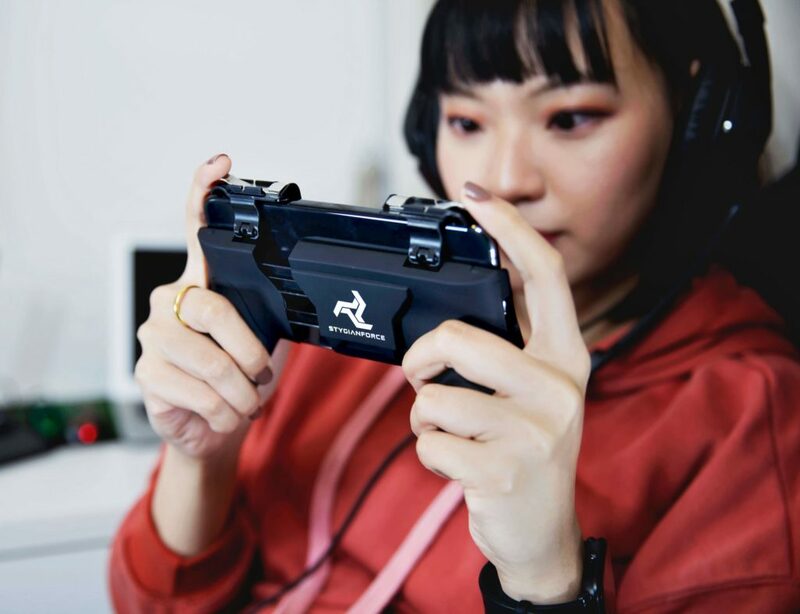 The acrylic base is made from injection-molded Lexan polycarbonate, and all the components are of the highest quality. 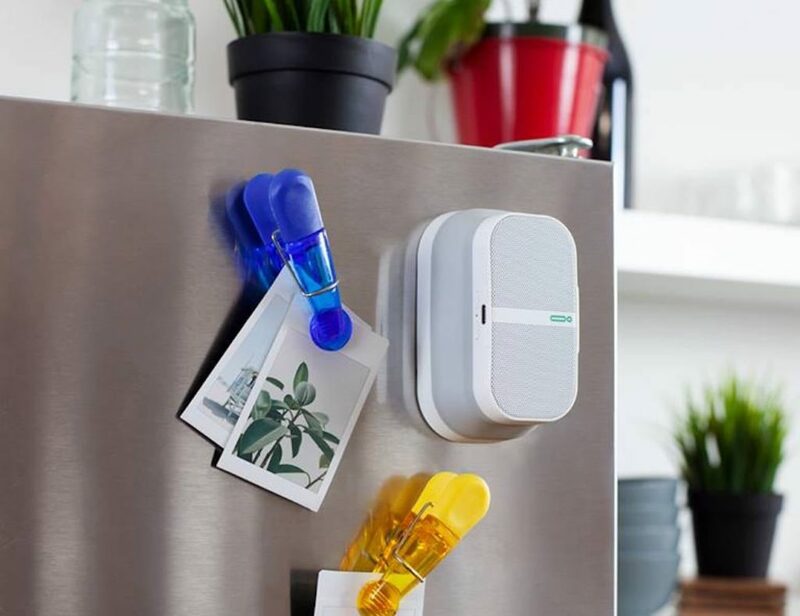 Thanks to Wi-Fi connectivity, you can control your OrchidBox from your phone. The companion app lets you adjust the lighting schedule, switch on the cloud effects and check the water level within the terrarium. OrchidBox is perfect for growing plants anywhere in your home or at the office. While you won’t be able to foster large blooms, the compact design makes it perfect for small spaces. Watching your seed turn into a lush green plant is always satisfying. This smart terrarium lets you enjoy the benefits without the hassle. It must be said, this version of OrchidBox is pretty small. While you can grow herbs, your crop won’t be very large. However, there’s a strong chance we will see a larger version of the device at some point in the future.